Wang, J.; Zhu, G.; Liu, X.; Wang, G.; Wang, H.; Bai, J. A hybrid of tin dioxide submicrorods anchored on conductive nickel foam (SnO submicrorods-Ni foam) is in-situ synthesized via a hydrothermal and a subsequent heat treatment by using stannic chloride and sodium hydroxide as the starting materials. Characterization results indicate that the synthesized SnO submicrorods has a length of ∼400 nm and a diameter of ∼150 nm anchoring tightly on Ni foam. The electrochemical properties of the material as an additive-free anode for sodium-ion batteries are investigated. And a comparative research of the reversible sodium storage properties between the additive-free electrode of SnO submicrorods-Ni foam and the additive electrode of SnO rod-assembly microspheres is carried out. The results demonstrate that the SnO submicrorods-Ni foam is a highly attractive anode for sodium ion batteries, which could exhibit much better sodium storage properties than the SnO rod-assembly microspheres and other reported SnO-based additive electrodes. 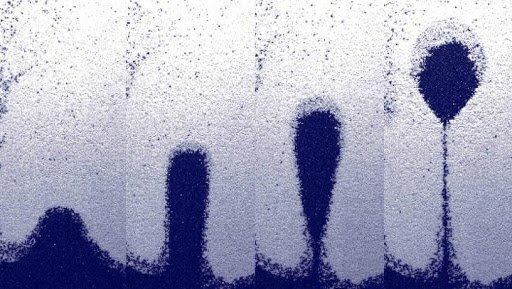 The excellent sodium storage properties of the SnO submicrorods-Ni foam electrode can be attributed to its structure advantages without additive-assistant, which increase sodium storage active sites, facilitate the electronic/ionic transport and stabilize the total electrode structure during charge-discharge process. Wang J, Zhu G, Liu X, Wang G, Wang H, Bai J. In situ synthesis of tin dioxide submicrorods anchored on nickel foam as an additive-free anode for high performance sodium-ion batteries. J Colloid Interface Sci. 2019;533:733-741.